Tactical Walls Modwall Operator Pack is a slick upgrade on what’s known as “Slatwall” in the retail industry. Slatwall is a visually appealing heavy duty pegboard type panel used for displaying products. Where pegboard has holes slatwall has horizontal channels capable of much heavier loads while looking better doing it. 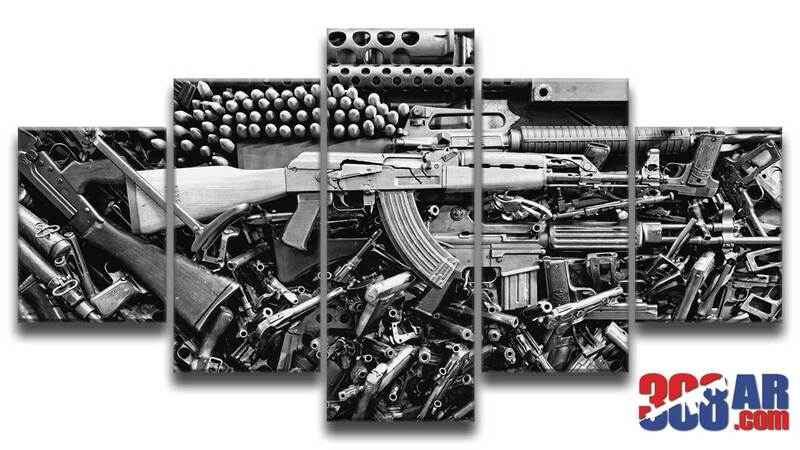 Tactical Walls kicks it up a notch by painting it black and offering accessories designed specifically for displaying firearms, firearm accessories and tactical gear. 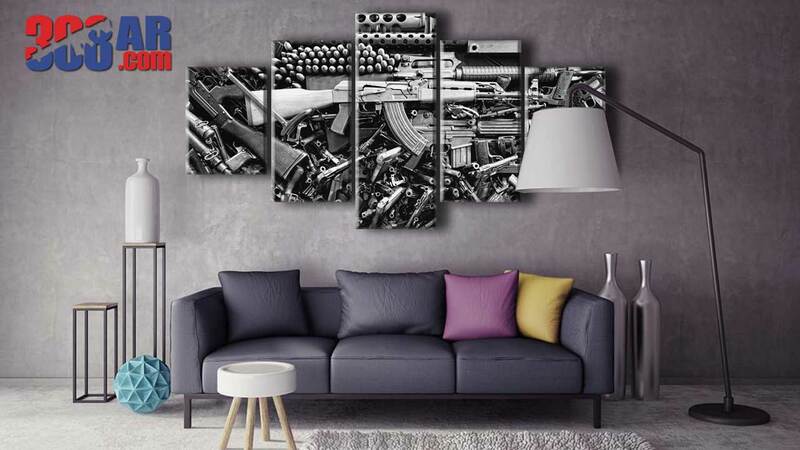 It’s a great way to display in a gun shop or if your man cave is well secured. Watch the videos below to see Modwall in action. 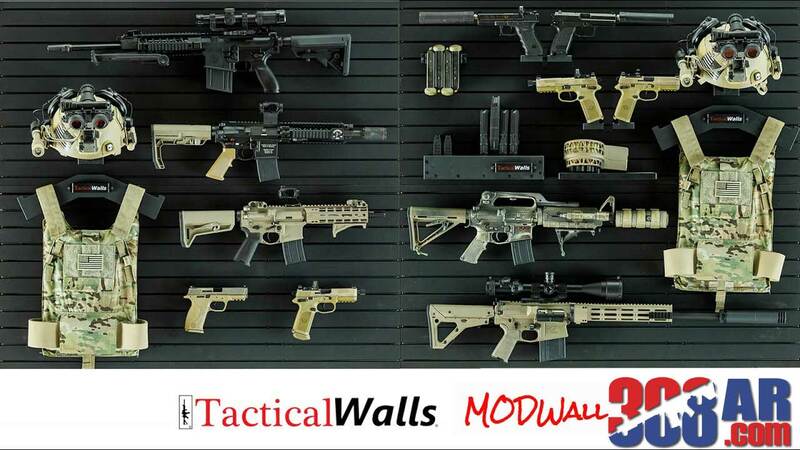 The MODWall system by Tactical Walls is a great way to display your firearms and other equipment. 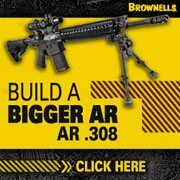 Whether you are outfitting your safe room or simply staging or displaying your collection, this product line will give you some great options. These products are made with HDPE plastics which are durable enough to hold your gear, but soft enough to protect your finishes. The available attachments make it look like your items are floating in front of the wall. 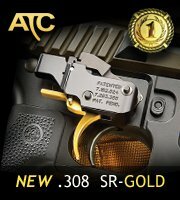 There are specific attachments that mimic a magazine which allow you to slide the mag well on to the attachment. We offer standard AR-10, AR-15, and large caliber pistol magazine attachments available in left or right pointing arrangement. If you prefer, you can choose the accessory which uses our Hide-A-Magnet to secure firearms to the front of the assembly. 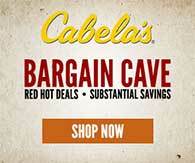 We also offer helmet holders, vertical and horizontal racks for rifles and shotguns, and shelves.